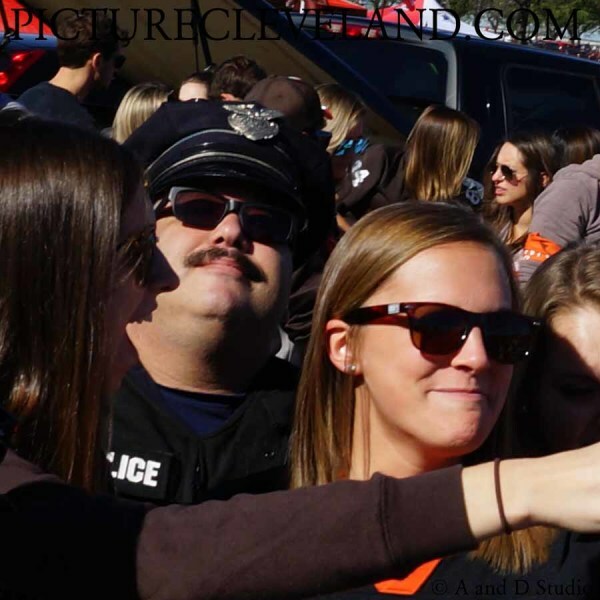 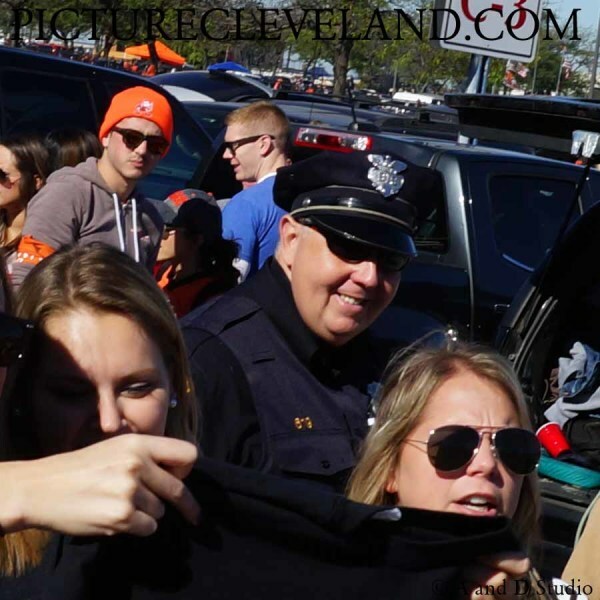 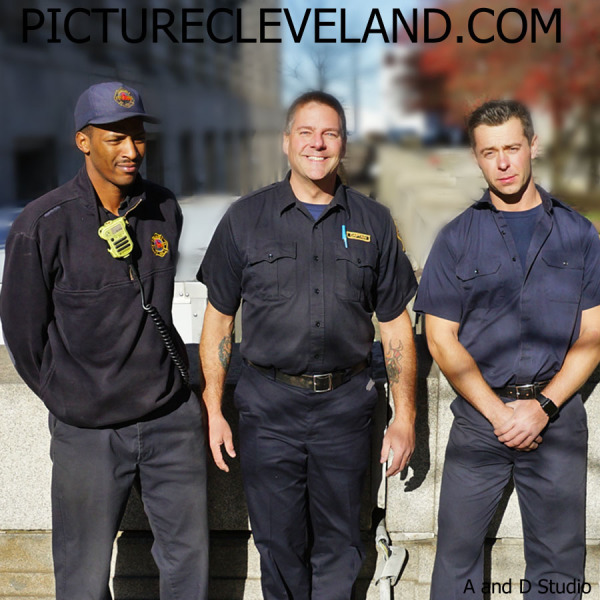 Cleveland has a some of the best police and fireman around. 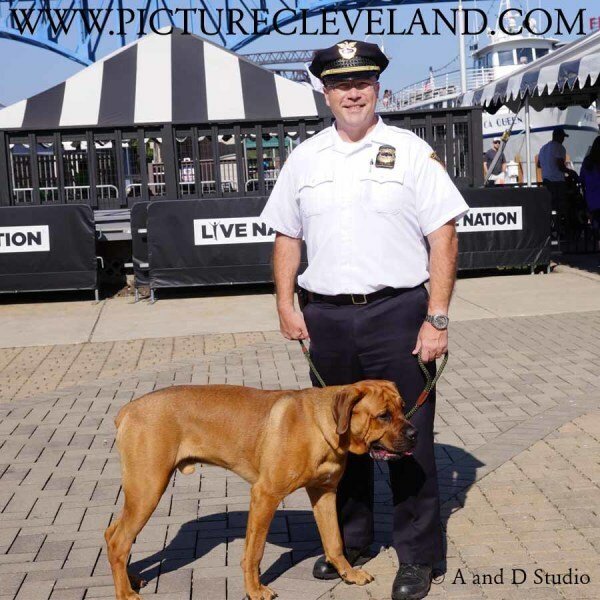 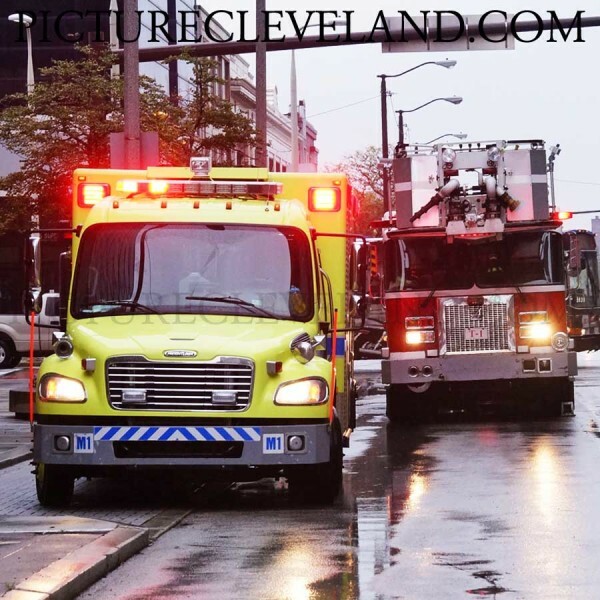 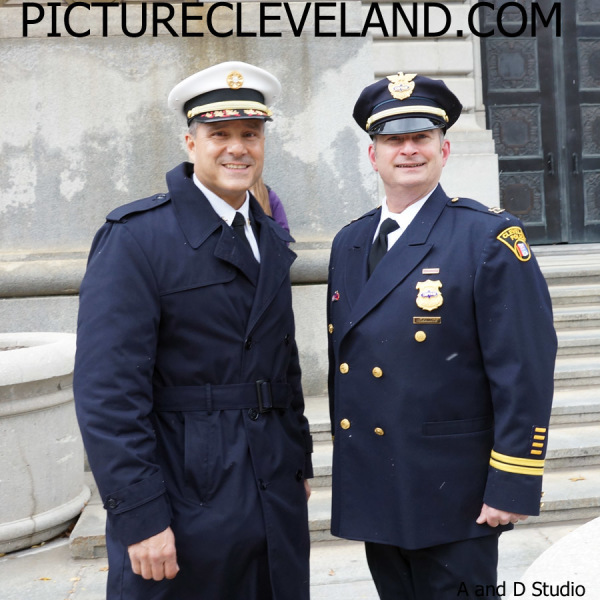 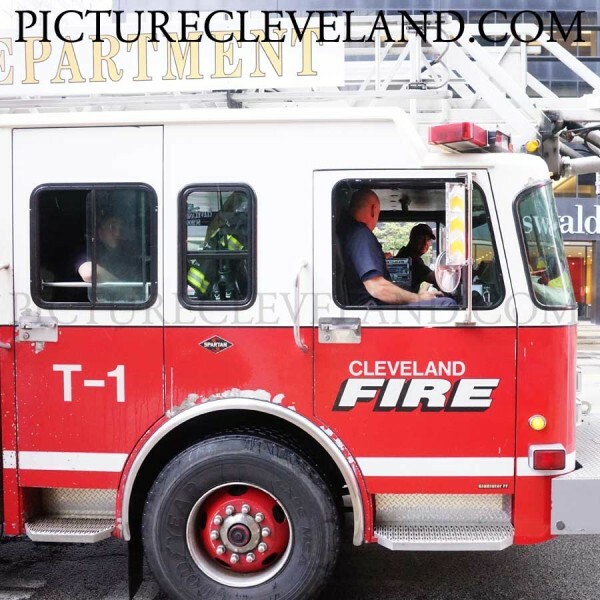 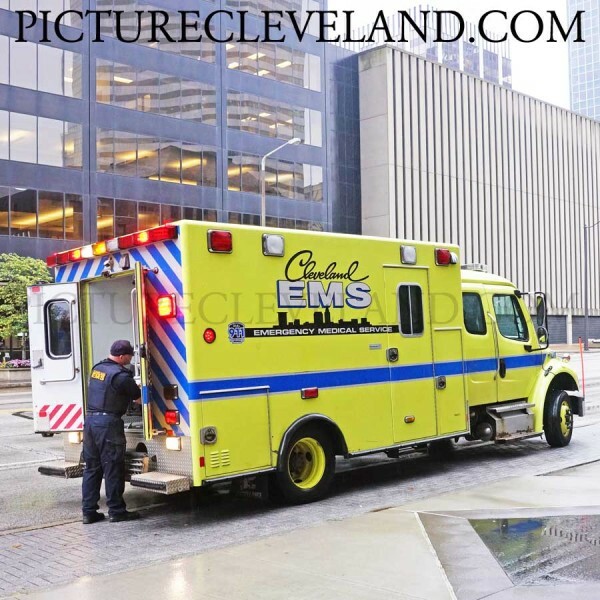 The Greater Cleveland Area has a dedicated group of police and fireman serving the community. 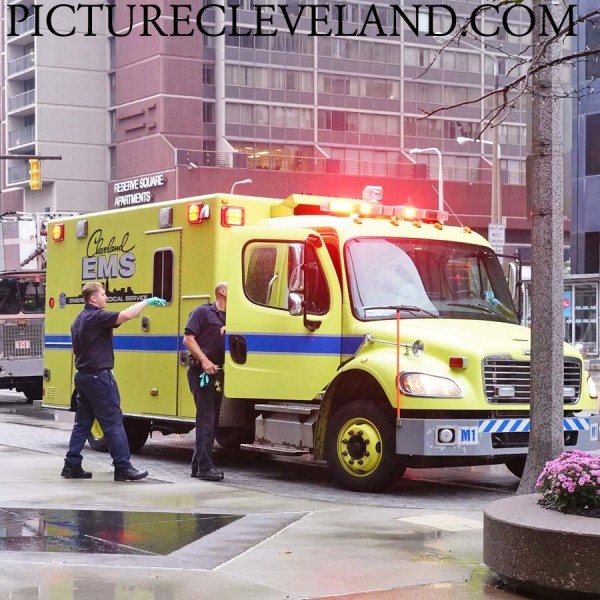 I see these men and women daily in my travels throughout the city. 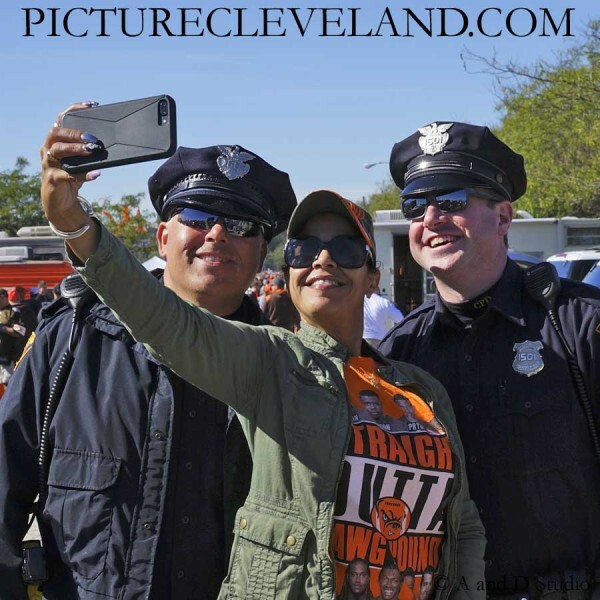 They are working hard to keep the city safe and have a little fun along the way as well. 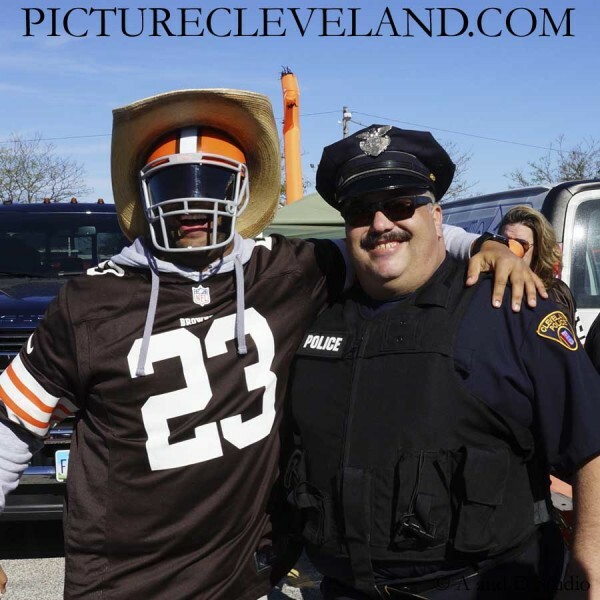 I hope you enjoy these pictures from all over Cleveland as I see them in action. 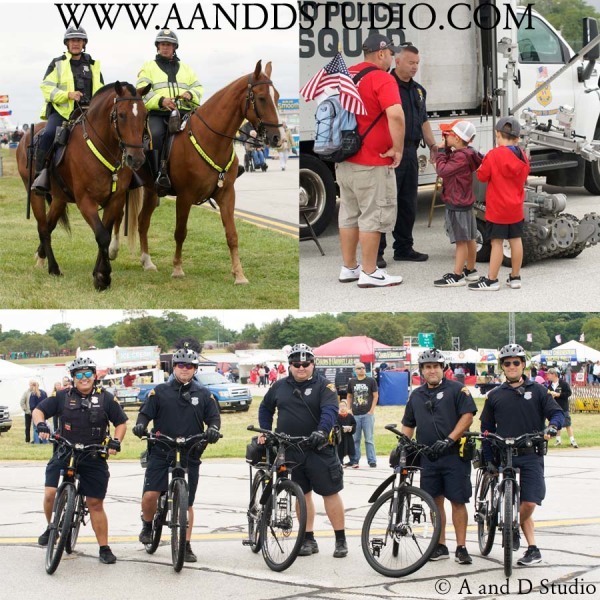 There will be more photos of them on my FACEBOOK PAGE .